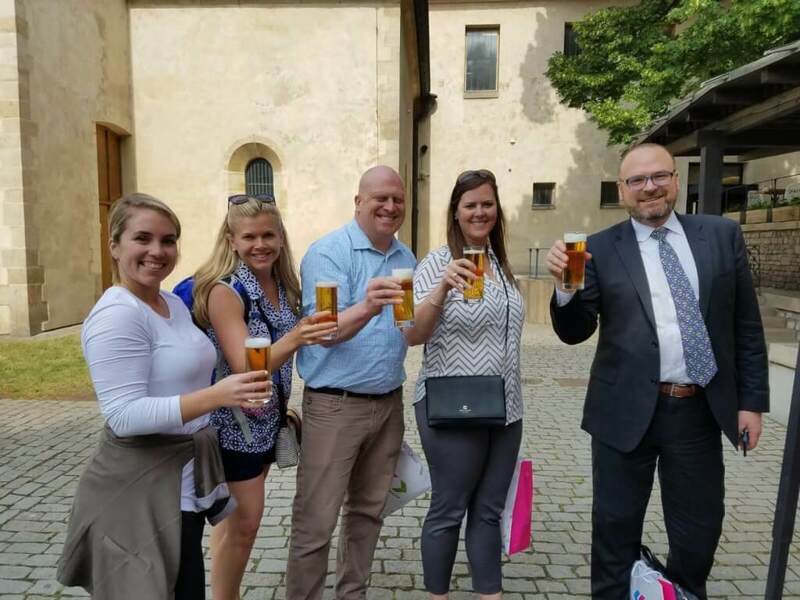 Prague Convention Bureau together with members and partners organized a fam trip from Thursday, May 17 to Saturday, May 19. 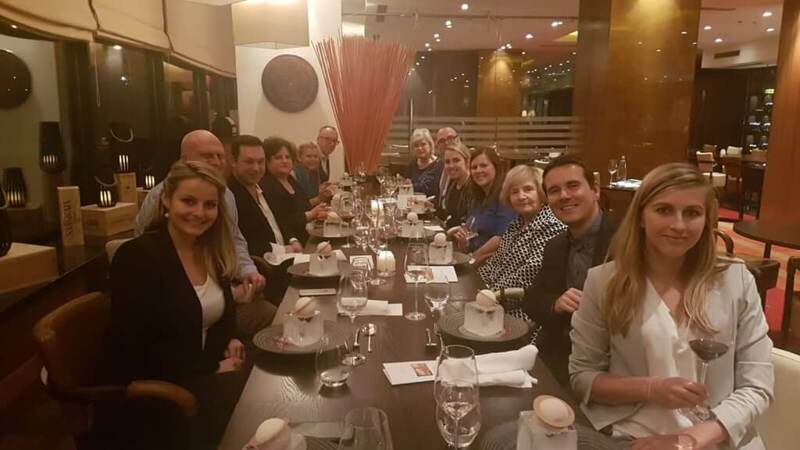 Fam trip followed the IMEX Frankfurt trade show and was attended by 8 hosted buyers focusing on association meetings. 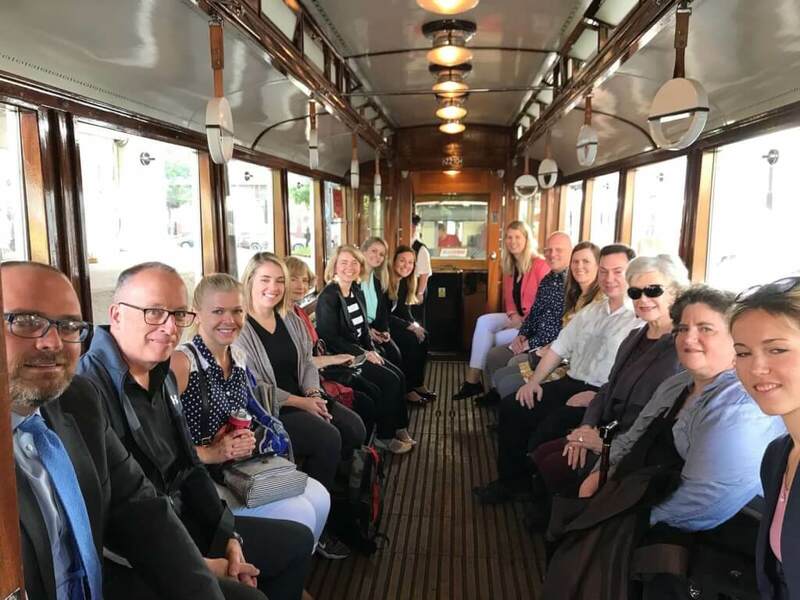 Hosted buyers had a chance to visit various venues and hotels suitable for organizing association meetings and social events during the three-day fam trip. 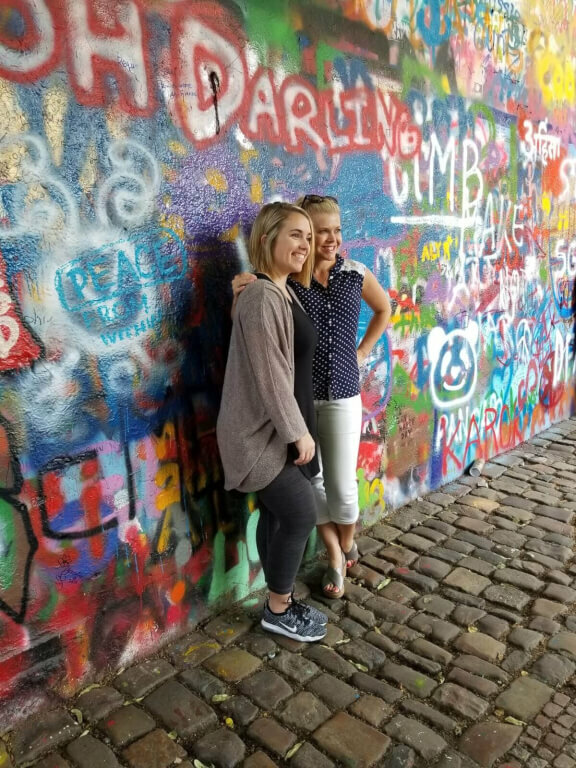 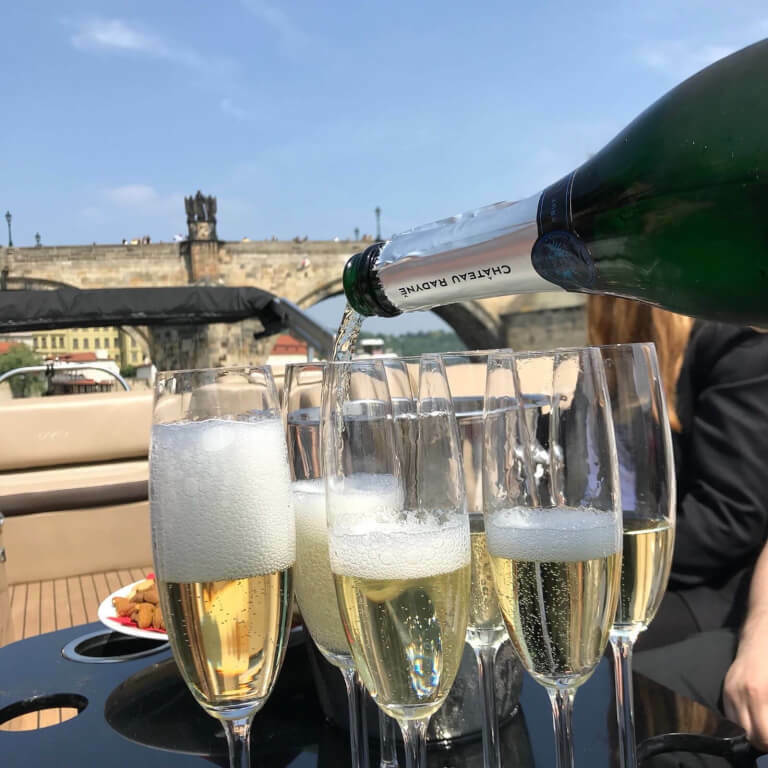 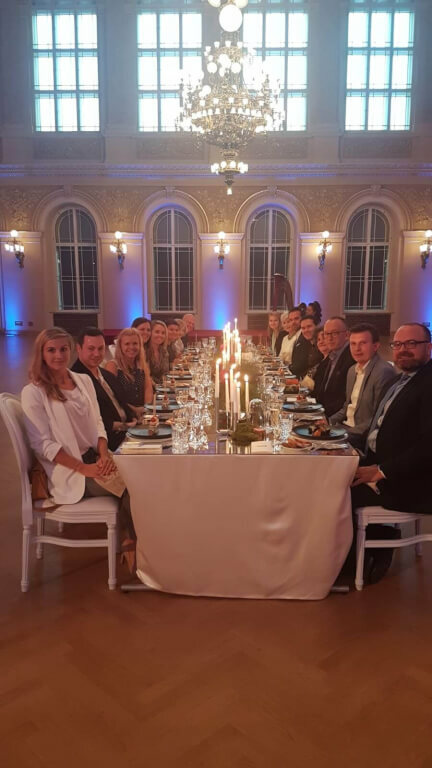 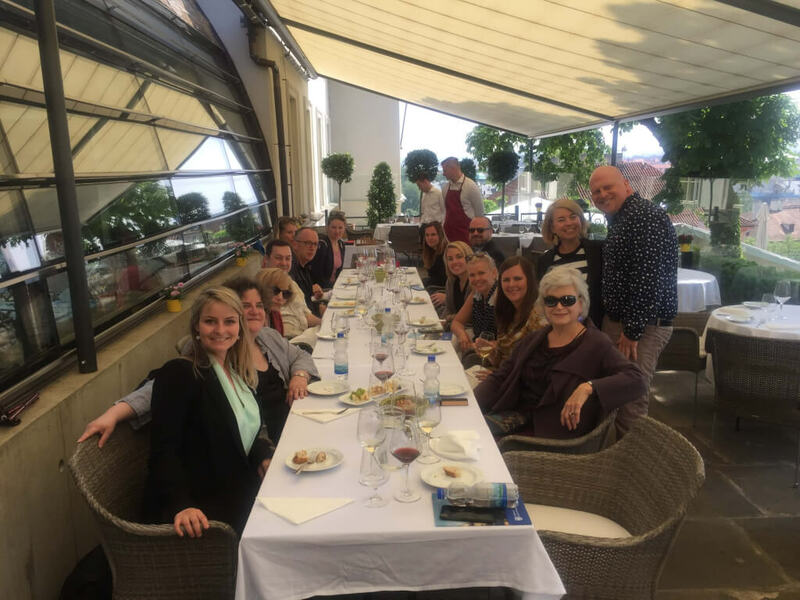 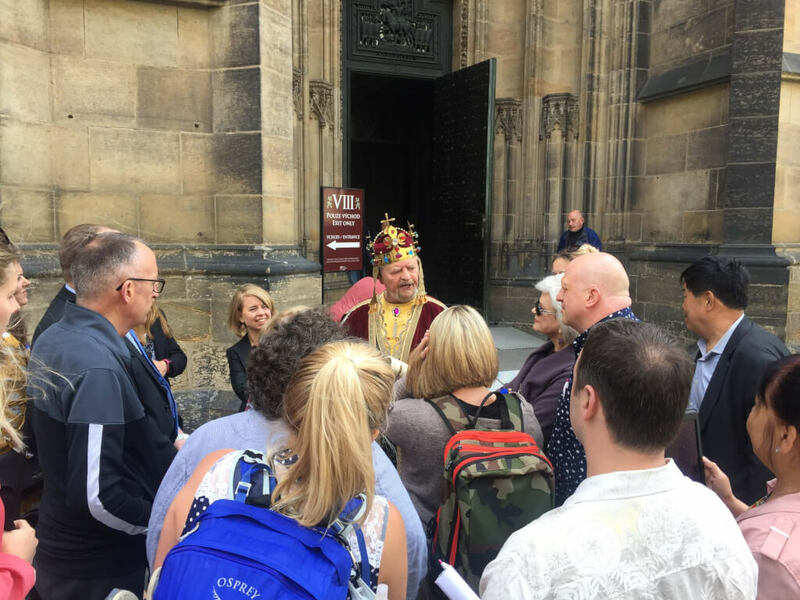 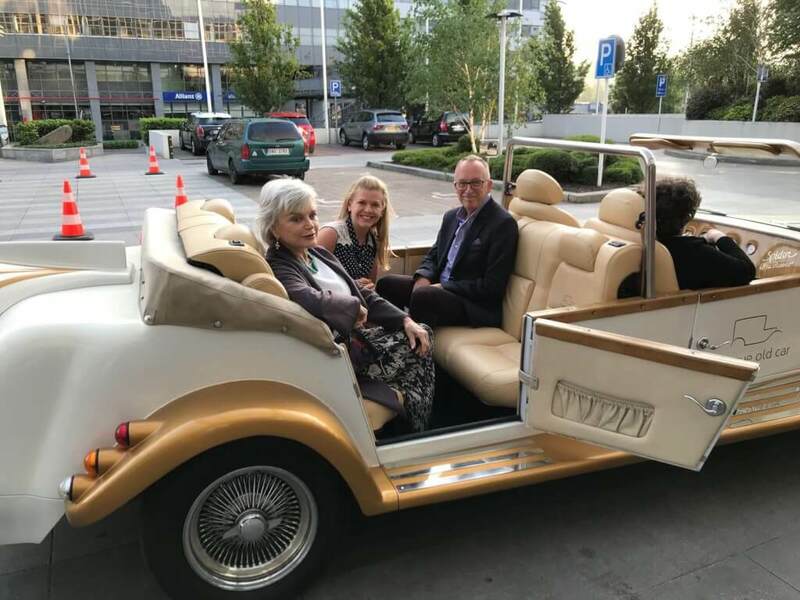 Rich incentive program was also a part of the fam trip including Prague sightseeing, including a meeting with the king Charles IV, a private boat cruise at the “Prague Venice”,a historic tram ride and table mapping. 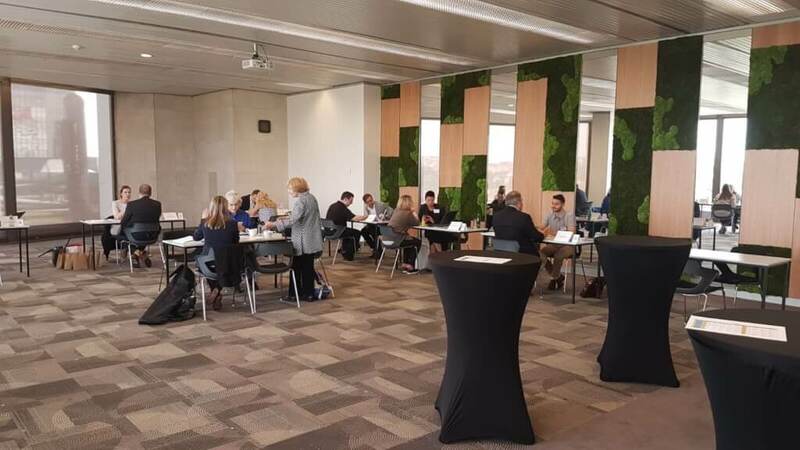 Workshop with PCB partners took place on Saturday morning at the Prague Congress Centre. 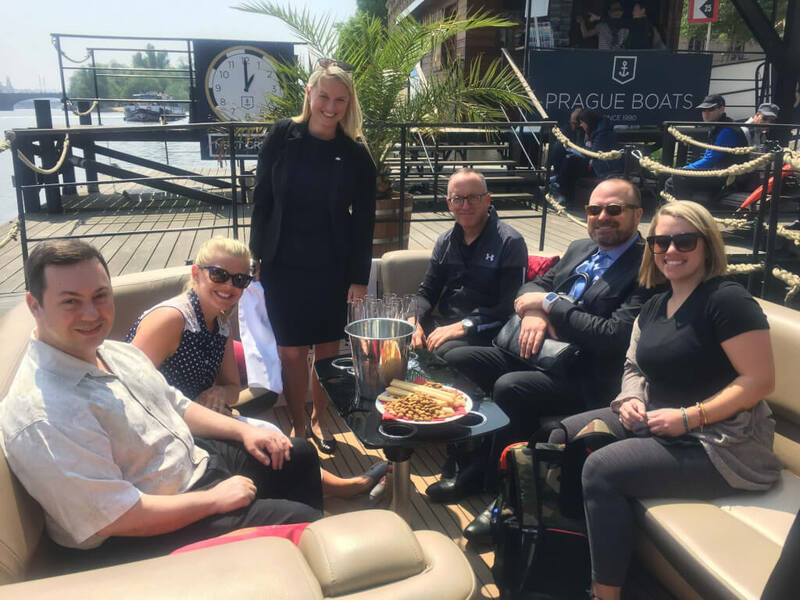 Hosted buyers met the representatives of the following companies and venues: Occidental Prague, Orea Hotel Pyramida Prague, The Grand Majestic Plaza Hotel, Vienna House Prague Hotels, Prague Boats, AIM Group International, Event Arena and Audiolight Service. 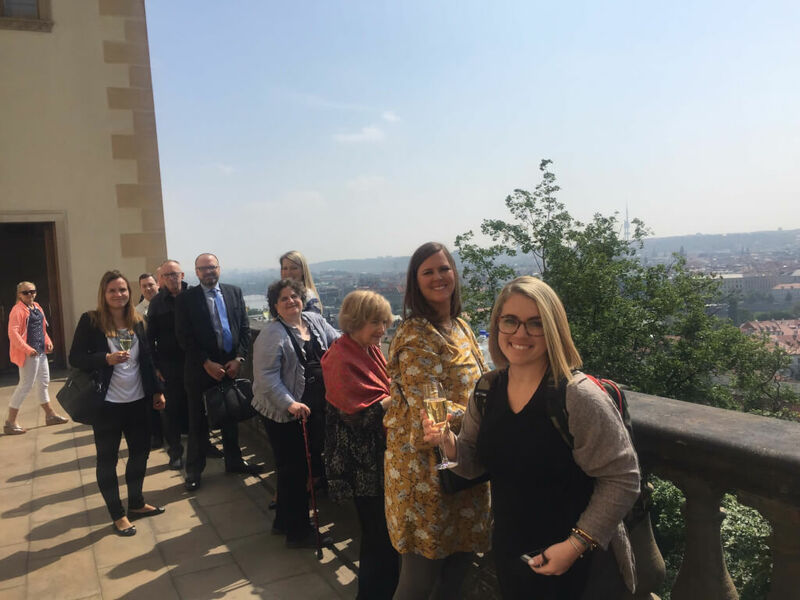 We would like to thank our partners and members for their help with organizing the program of the fam trip, namely: Hilton Prague, Ovation, Lobkowicz Palace, Mandarin Oriental Prague, Zátiší Catering Group, Restaurant V Zátiší, Le Hotels – Grandior Hotel, Marriott Hotel Prague, French Restaurant, Žofín Palace, Senator Meetings & Incentives, Corinthia Hotel Prague, Radisson Blu Alcron Hotel Prague, Carlo IV – The Dedica Anthology Prague, Golem Catering, Kuoni Destination Management and QUIX.